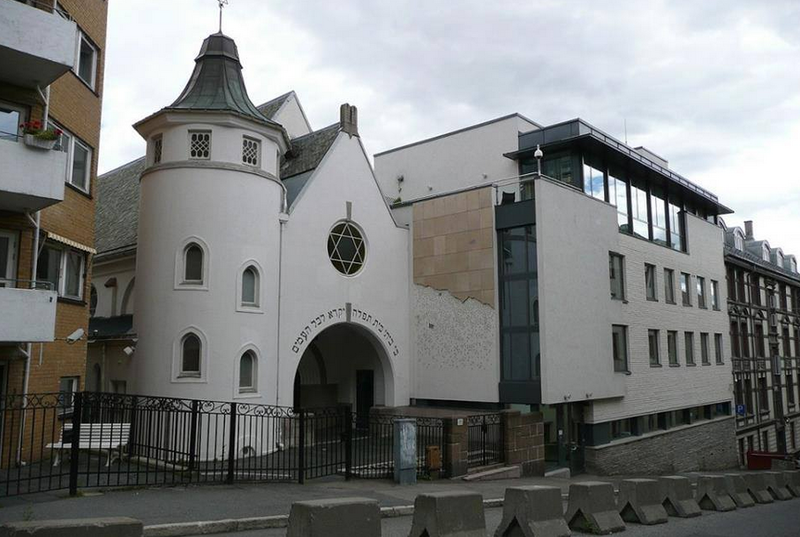 A group of Norwegian Muslims will be forming a circle around Oslo synagogue after the celebration of Shabat this Saturday in a solidarity gesture called the Ring of Peace. “If the Jihadists want to use violence in the name of Islam, they must go through us Muslims first,” said one of the event’s initiators. Islam is to protect our brothers and sisters, regardless of which religion they belong to. Islam is to rise above hate and never sink at the same level as the haters. Islam is to defend each other. Muslims want to show that we deeply despise all types hatred of Jews, and that we are there to support them. We will therefore create a human ring around the synagogue Saturday, February 21,” said the message from the organisers. After the attack on Copenhagen’s synagogue this weekend, anti-Muslim activists have tried hard to whip up anti- Muslim sentiment, the latest being Hege Storhaug of the anti-Muslim “think tank” Human Rights Service who in, a furous article in Dagbladet, loudybeats the war drum. Meanwhile, the different attempts to form a Norwegian PEGIDA-movement seem to have collapsed. With fewer and fewer participants in the PEGIDA demonstrations in Oslo, Monday’s march was called off, because the organisers forgot to apply properly for permission to use the grounds outside Oslo City Hall. A demonstration in Fredrikstad was called off, not surprisingly after it was revealed that the man behind it himself had been convicted for ten different bomb scares against public transport and death threats against a fellow right-wing extremist. Monday’s advertised march in Tønsberg was called off as well, due to lack of organisational competence. Meanwhile, a group of young Muslims felt tired of being blamed for terrorism and antisemitism and decided to stage a solidarity demonstration with Norwegian Jews. Coming from different community milieus and mosques, they set up a Facebook event that is now being shared along social media, with several hundreds joining. The young Muslim initiative has been welcomed by head of Oslo’s Jewish Community, Ervin Kohn and the arrangement is taking place after Saturday’s Shabat celebration so that members of the Jewish congregation can also participate.